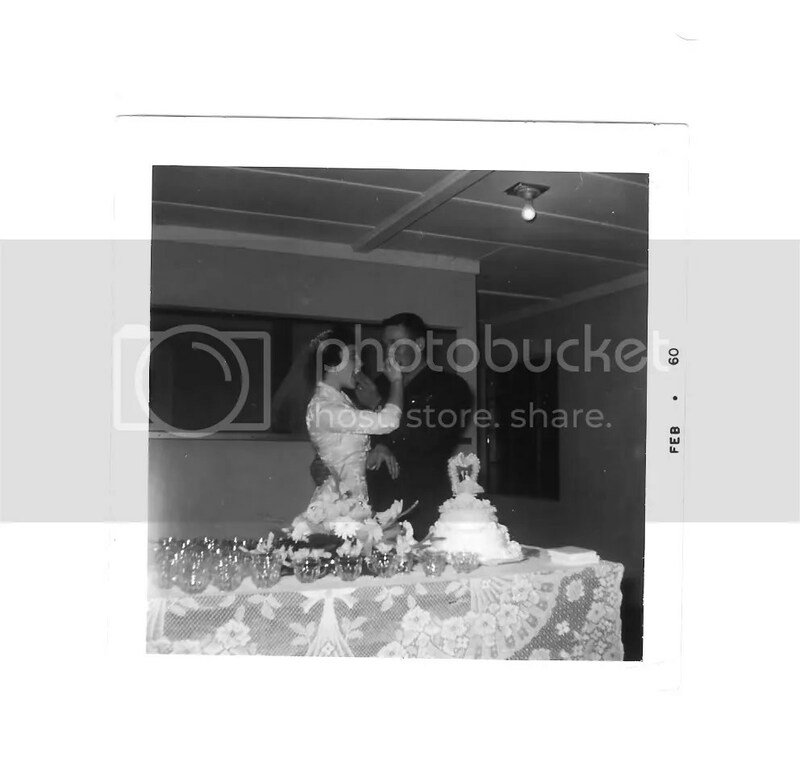 That’s a picture of my grandparents on their wedding day. 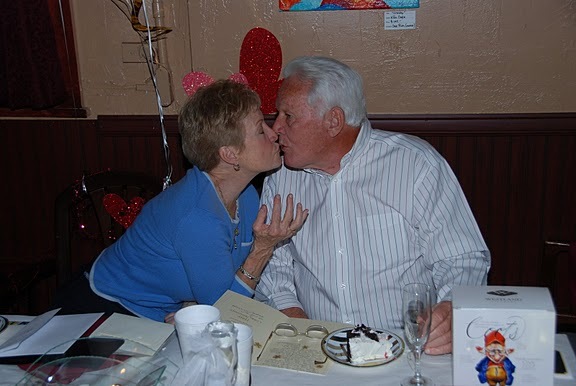 They recently celebrated 50 years of marriage! 50 years! That seems like such a huge number when you think about it in terms of marriage. It seems like the value of a marriage has gone down as time goes by. You hear of divorce more frequently now than ever before and it’s looked at much differently as well. It used to be shamful if you were divorced or getting divorced. Some people and places even shunned those who were divorced. Today, we have divorce or freedom parties! I like to think that I try my hardest to model my relationship after my grandparents who have been together all this time. I’m sure they have hit a bumpy road or 12 but I never heard about it or saw any evidence of it. I only see love and admiration. Don’t get me wrong, I do believe in divorce in certain instances of course but I feel like so many people just give up. Marriage is a full time job and you are usually required to work pretty hard at it. People change so much and so many times throughout their lives and I’m sure some of those changes can cause strain on a relationship but giving up should never be an option. My beautiful grandparents stil look at each other with the same love in their eyes as they did 50 years ago. I’m quite proud to say that my grandparents celebrated a 50th wedding anniversary. I’m proud of them and amazed by their love. We love you Granny and Gramps and congratulations again on a wonderful and happy marriage! Here’s to many more years of love! How long have you been married? Are you divorced? What is the longest marriage of someone you know? Tell us about it, share this post with others and don’t forget to follow us!